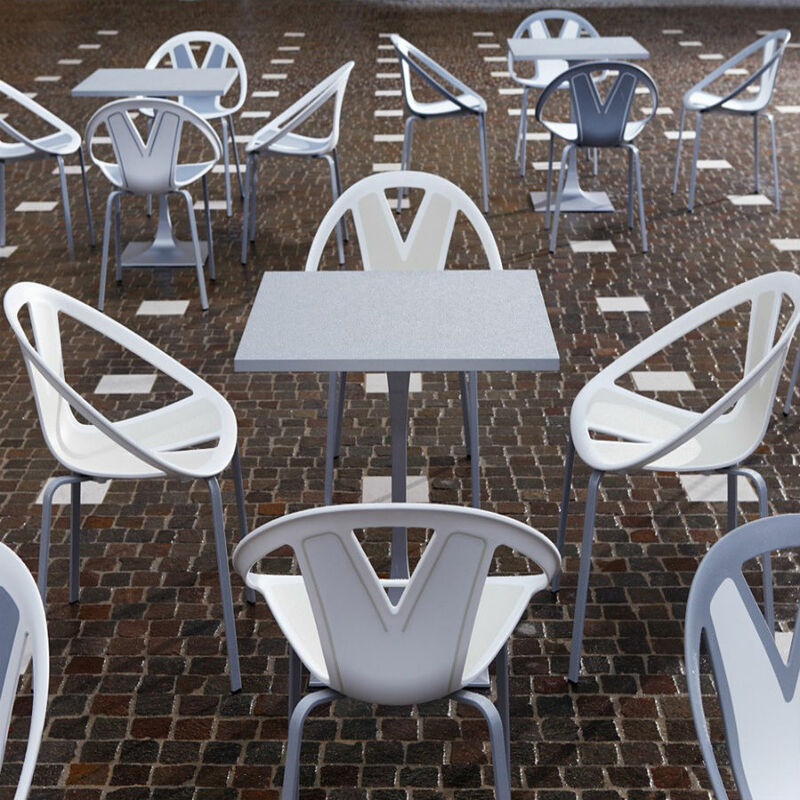 The Extreme bistro chairs are unmistakable with their young, dynamic and creative features. 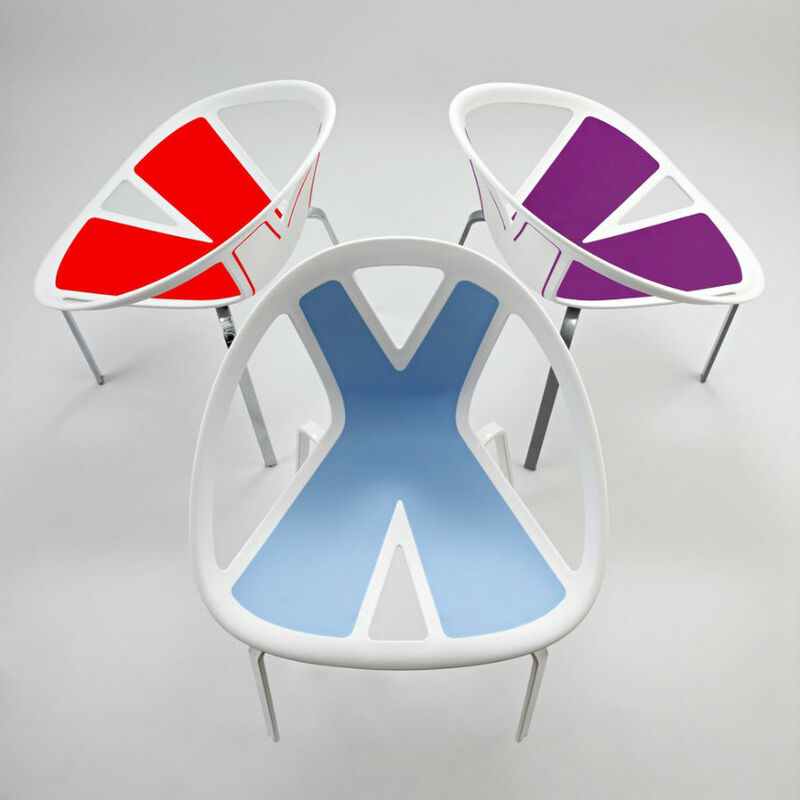 Therefore, they are capable of making any breakout area come alive with their funky design. 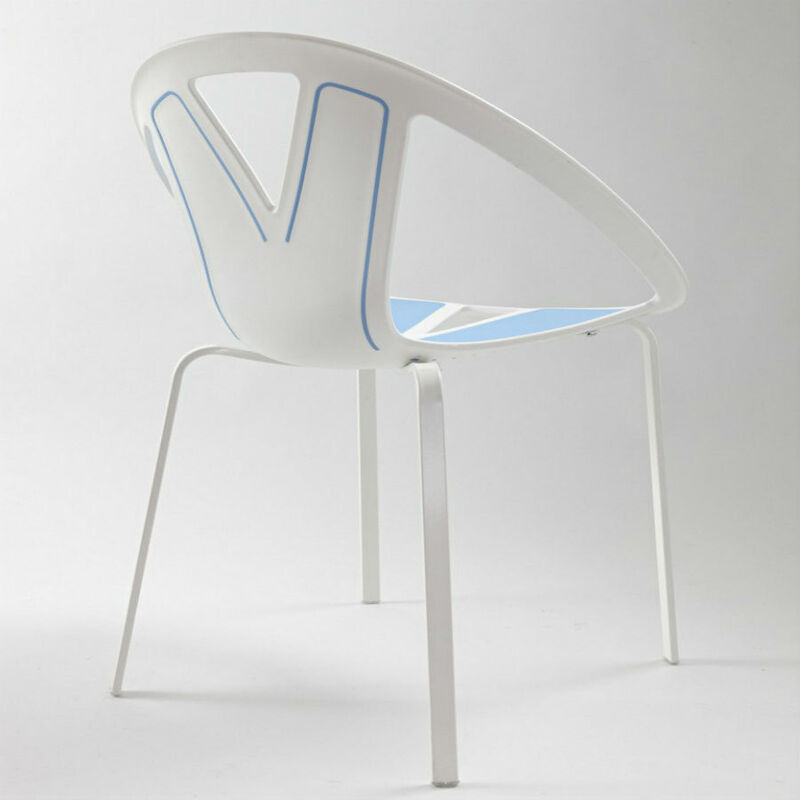 Extreme bistro chair’s two colours sitting in technopolymer and a chrome, painted frame make them suitable for outdoor or indoor use. 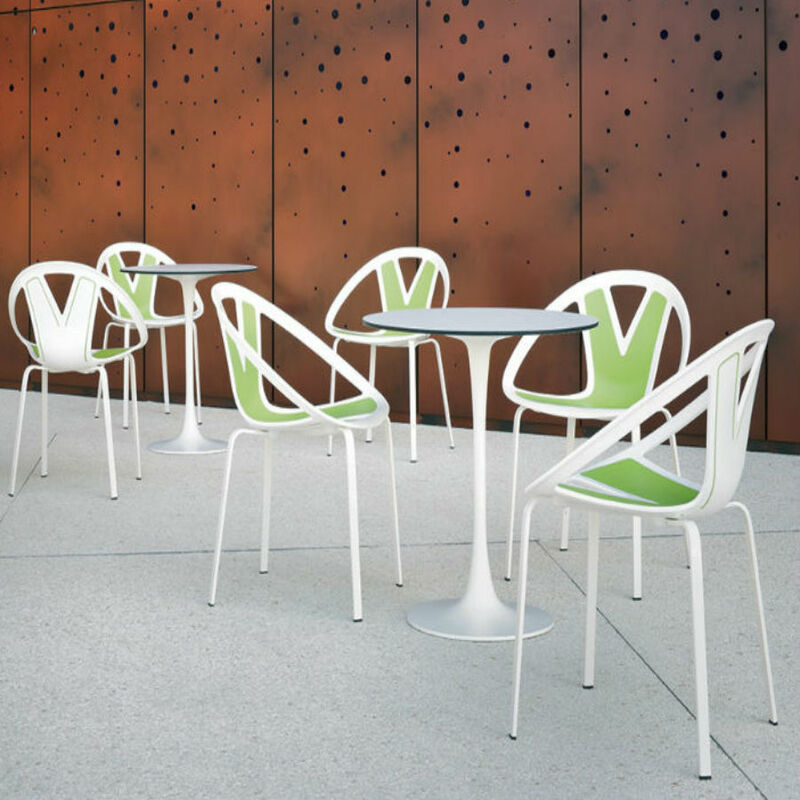 Extreme bistro chairs are perfect for breakout areas, bistro areas and outdoor seating areas. 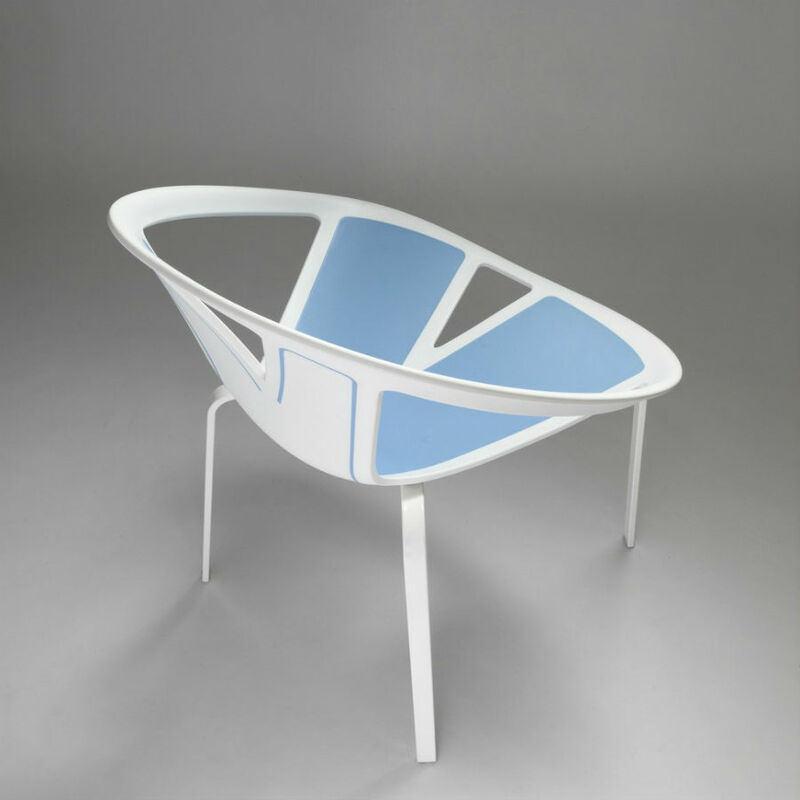 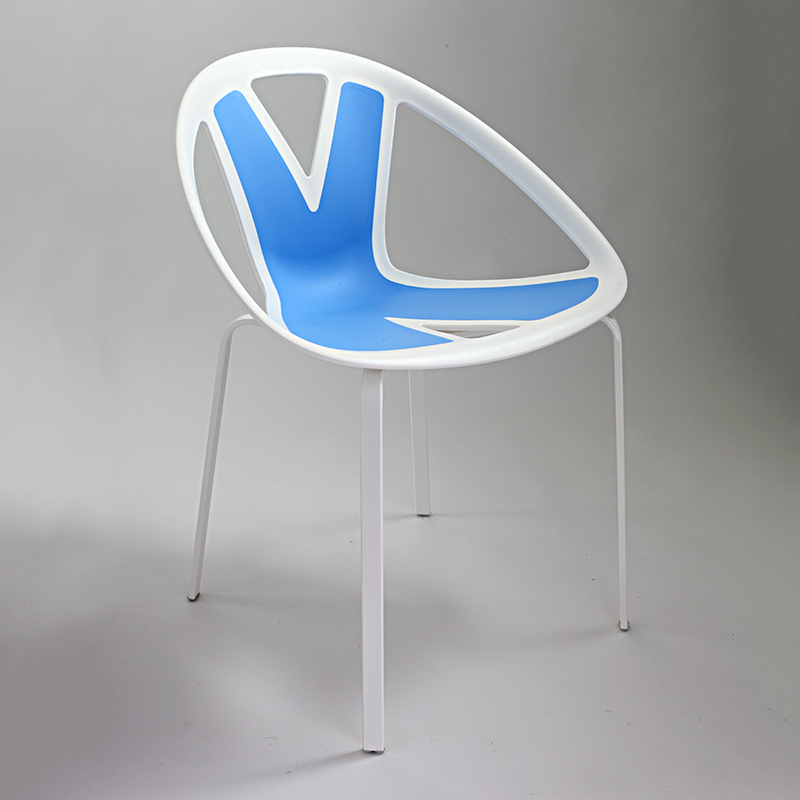 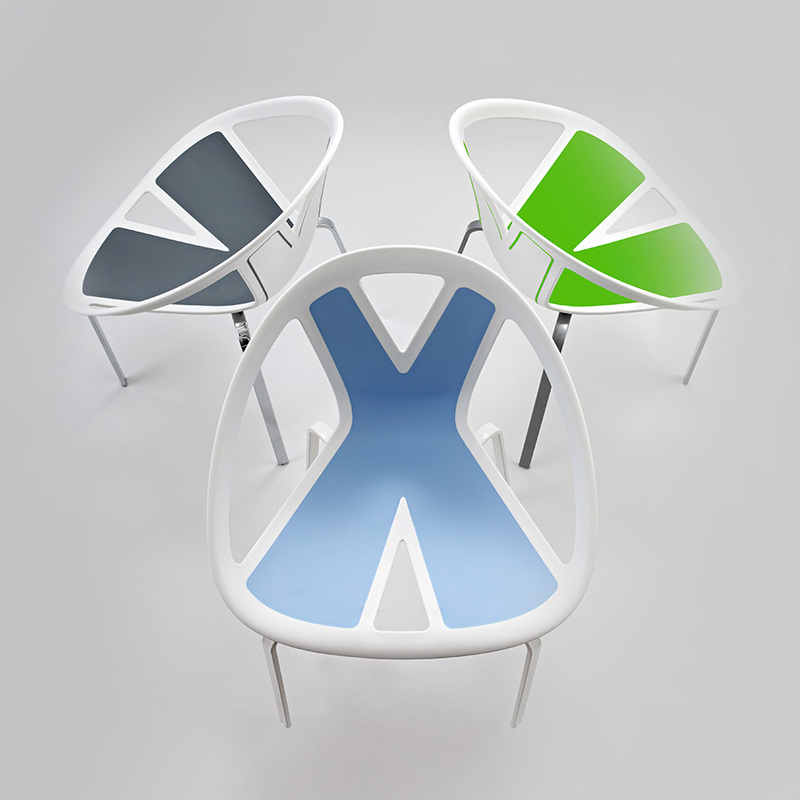 The Extreme bistro chairs are available in the colours shown on the image.